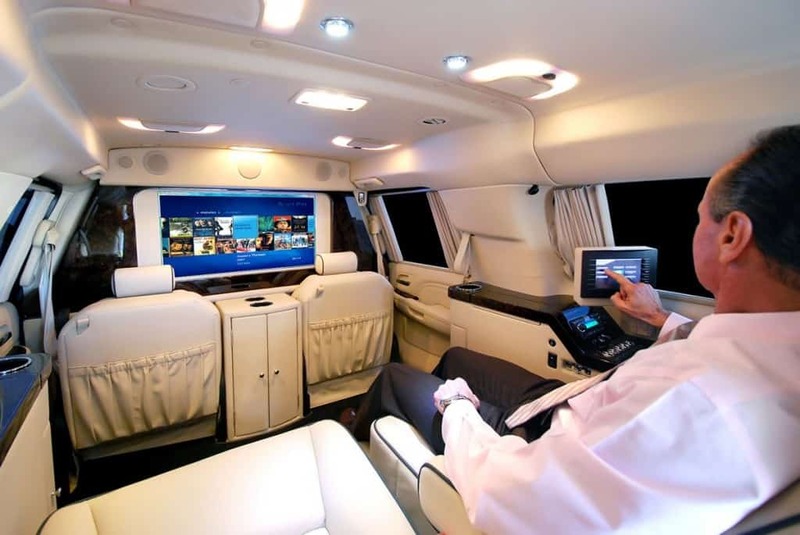 For the past couple of years, the growing fondness for the Cadillac Escalade knows no bounds. This vehicle is not just luxurious, but it is also deemed as one of the most powerful and secure cars featured by several armored car companies. In fact, if you’re wondering what all the hype about these ultra-glamorous vehicles is, this blog will take you on a ride. As you already know normal armored car companies provide Cadillac’s that is bulletproof and secure. 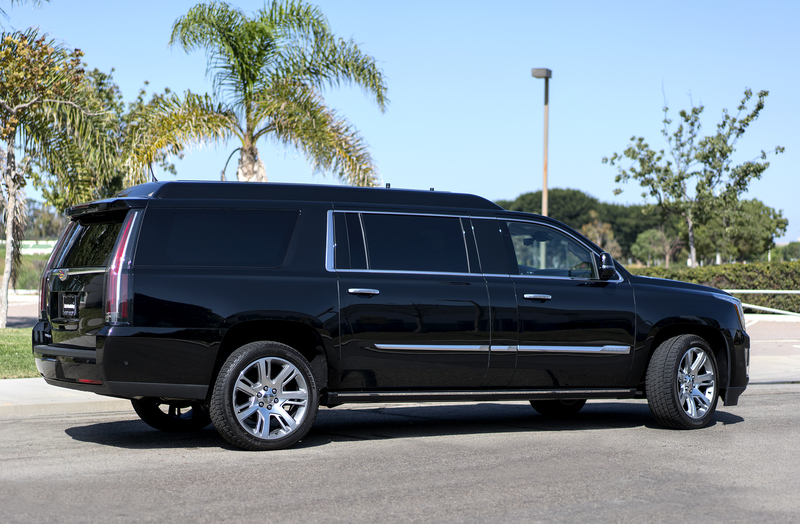 But, for those high-end officials who are at the risk of terror attacks, two global companies have come up with the super protective Cadillac Escalade that is every terrorist’s nemesis. Developed by the Wyoming-based AddArmor, this Cadillac follows the standards of Europe’s B6 ballistic armoring. Which means that it can offer you protection against a 12-pound land mine, hand grenades, mid-to-large caliber, 30-06 calibers and high-velocity rounds including .556, 7.62. Additionally, as per several armored car companies, it possesses numerous protective upgrades like 10X stronger multiple carbon-composite panels, which are again 60% lighter compared to ballistic steel. Further, with run-flat tires, that can go up to 30 miles after a puncture along with 2-inch thick ballistic glasses it is not easy to defeat. On top of that, it also has beefier brakes and suspension. In short, this Caliber is nothing short of Bond’s 007 vehicles that can seriously take on a pounding. Now, unless your attacker is a vindictive evil mastermind that decides to blow up your vehicle with a huge rocket launcher the chances of an ambush is unlikely. Even then, the vehicle isn’t just a protective haven, but it can counterattack too. With a sound cannon, pepper spray dispensers, 360-degree cameras with night-vision capability, electric-shock door handles, satellite connectivity and a capable smokescreen it can ward off attackers well. The brownie point of this vehicle is it also offers a state-of-the-art interior that is comfortable and technologically advanced. You can buy this magnificent beauty for $350,000; however, extra customization will incur added expenses. This is the second type of Cadillac featured in most armored car companies. Made by a Canadian company this one also based on a B6-rated ballistic armoring, 360-degree. Consisting of a Biometric gun safe, super chic interior, a satellite system, security CCTV, upgraded and brakes, this one is also ideal for offering basic protection against hand grenades and attacks by guns. Now, this one costs around $300,000-$500,000, dollars depending upon the type of customization you’ll request. Well, there you have it! Now, that you know about the two most secure Cadillac’s, find out one which will suit your purpose best. Just ensure that you pick a proper service provider from the various armored car companies out there. Good luck! To find more information click here!